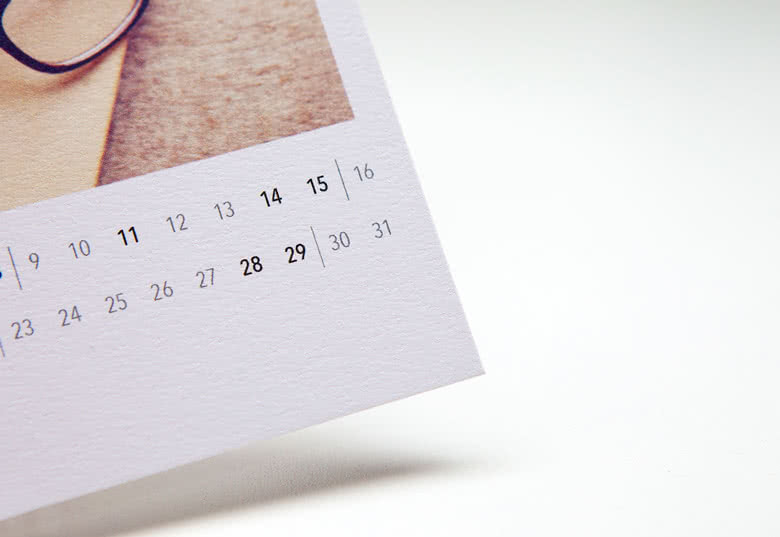 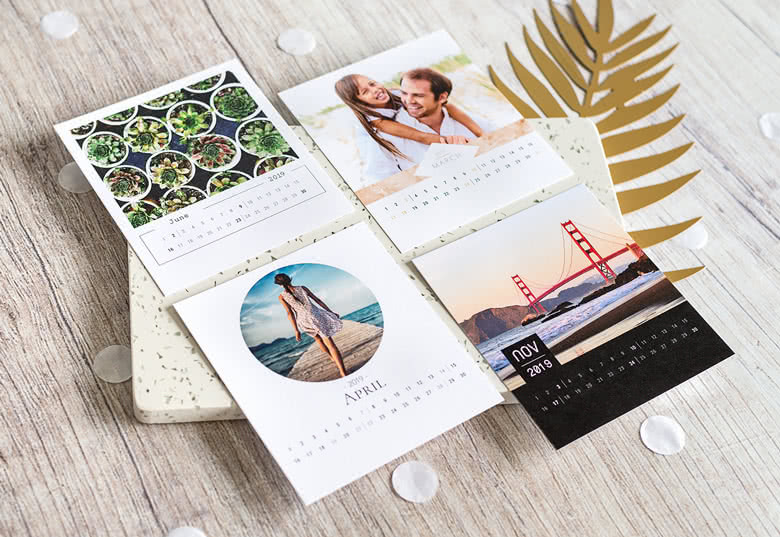 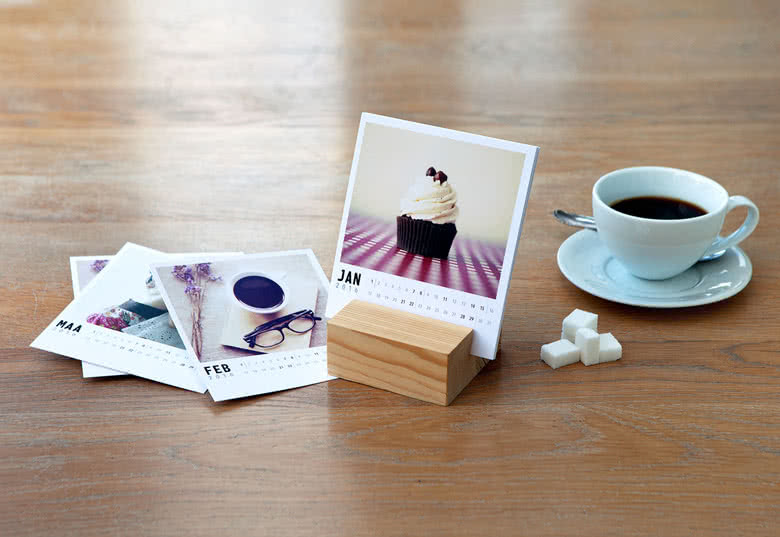 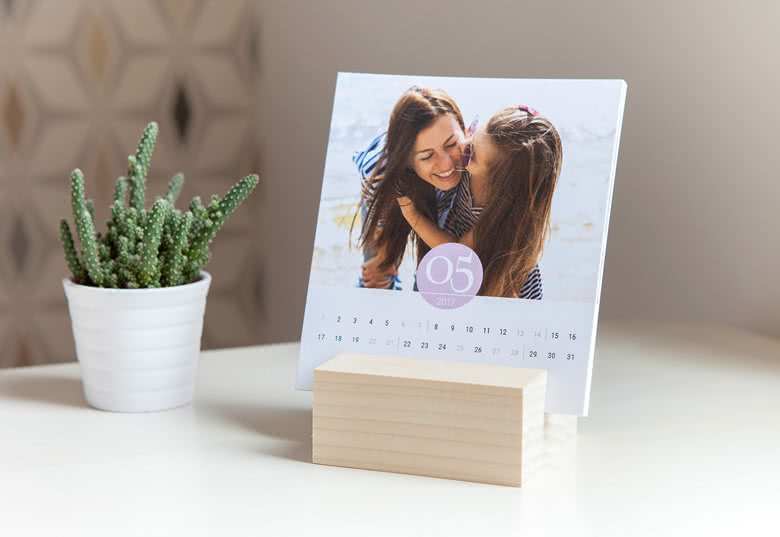 If you don’t want just a regular photo calendar this is the solution for you. 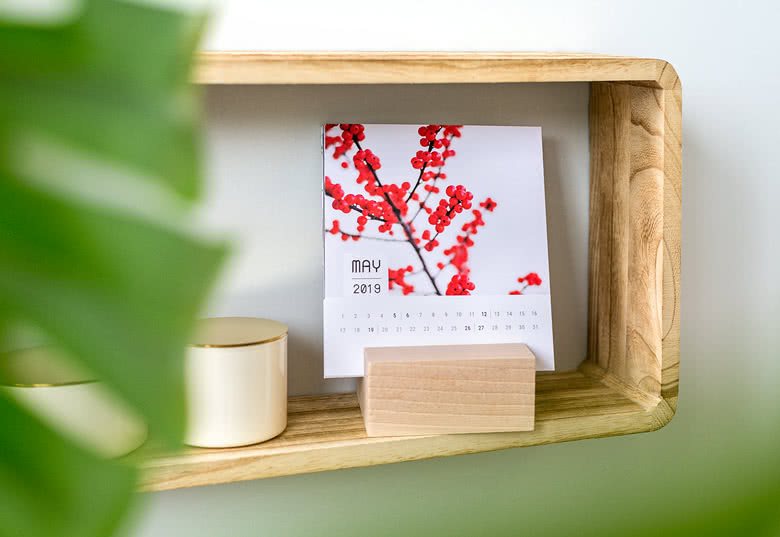 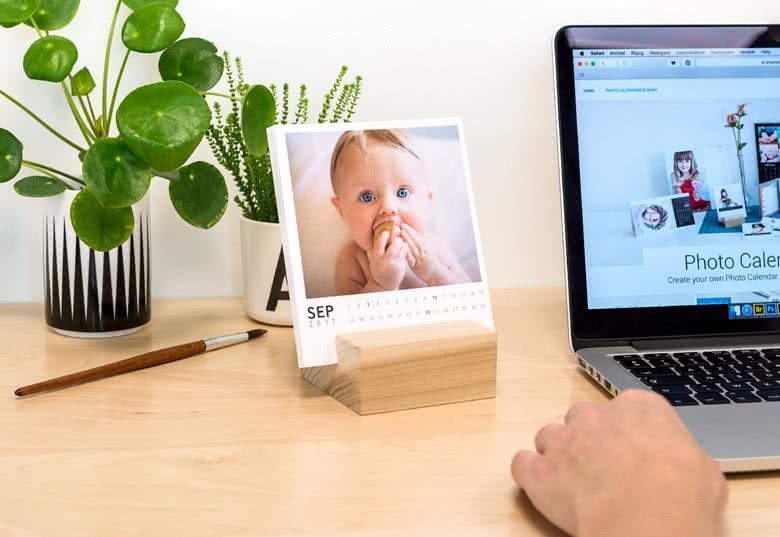 The personalised Calendar in Wooden Block is a modern and unique piece that’s not just hanging on your wall but is a part of your interior. 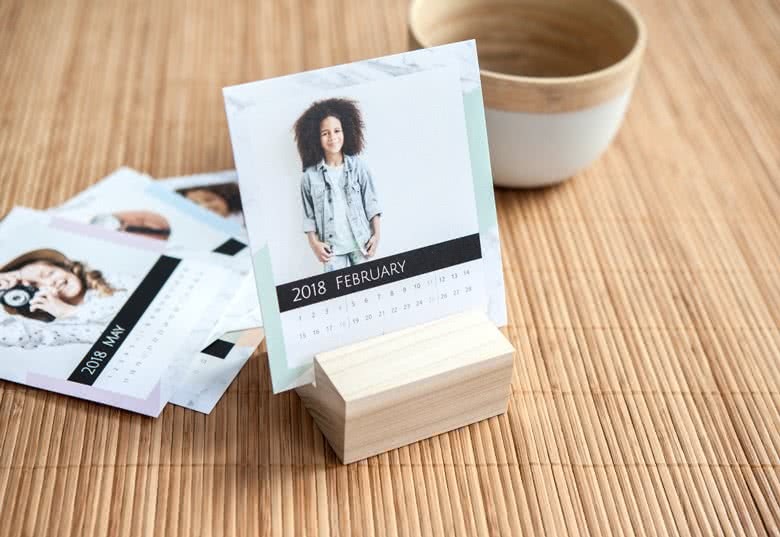 Change the card in front each month and enjoy a different picture every time. 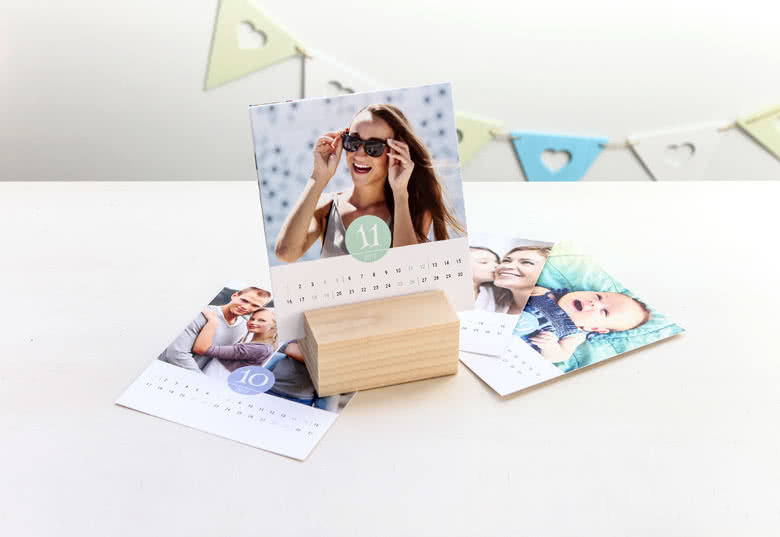 It’s also perfectly re-useable as a wooden photo stand.